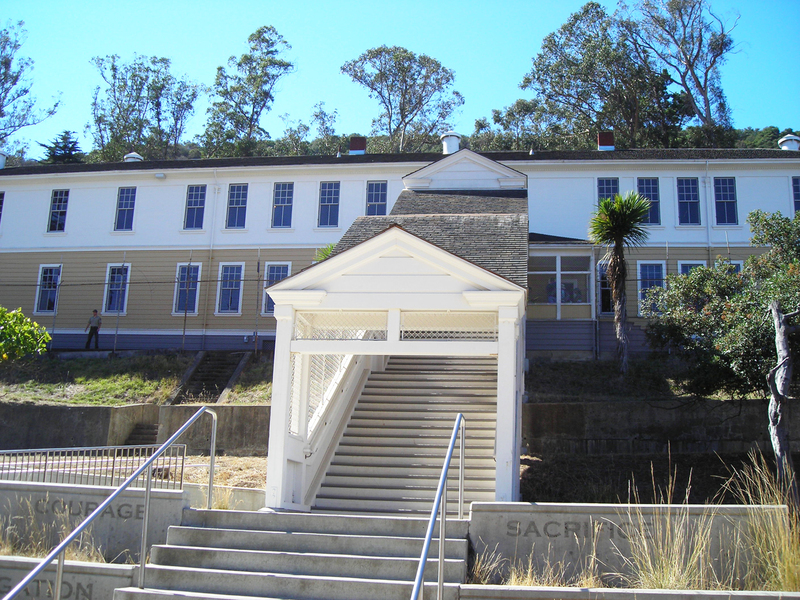 On Saturday, July 11, the Angel Island Immigration Station Foundation and Angel Island State Park will hold a Family History/Reunion Day at the site of the former U.S. Immigration Station on Angel Island. The program will feature Chinese, Filipino, Indian, Japanese, Jewish, Korean, and Russian researchers, either in person or via videotape, and an open house where people can learn about the former Immigration Station, which is a National Historic Landmark. The open house will begin at 11:00 a.m., and the formal program will run from 11:30 a.m. to 1:00 p.m. Expert genealogists from the community and Ancestry.com will be available to able to help people search for their roots until 3:00 p.m. 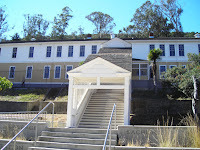 The Immigration Station was in use from 1910–1940 and processed one million immigrants from eighty countries, including Chinese immigrants who left poetry during their often long periods of detention as they sought to avoid the restrictions of the Chinese Exclusion Acts, Japanese picture brides, Jews escaping the Holocaust in 1930 and 1940, Koreans escaping Japanese control of their country, Indians affected by additional anti-Asian laws in 1917 and 1924, Russians escaping the impact of the revolution, Filipinos suddenly affected by immigration restrictions after their country was on the road to independence, and many more. Speakers will talk about their families’ experiences, and those attending in person will be available to help answer questions. One story will be that of Rosa Ginsberg, who was profiled on AIISF’s Immigrant Voices Web site. 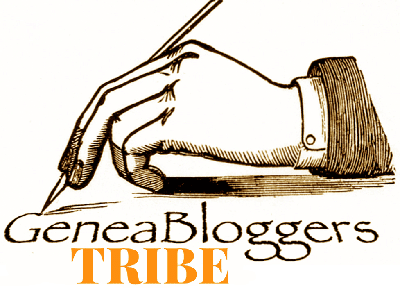 The article was about Ginsberg’s immigration file at the National Archives in San Bruno and how she fled Nazi-controlled Austria and hoped to reunite with her boyfriend, Herbert Klein, in New York. AIISF noted that it did not know what happened to Rosa and Herbert and asked readers to contact them if they had additional information. Rosa and Herbert did marry, and their son Jeffrey discovered the story online and contacted AIISF to give an update and much more, which he will present at the event on July 11. In addition, experts from the community and Ancestry.com will be present to show families how to use online resources and to give advice on where to find materials detailing ancestors’ immigration experiences. Organizers recommend taking the 9:45 a.m. ferry from San Francisco’s Pier 41 or the 10:00 a.m. ferry from Tiburon to get to the island; after that they can take the 25-minute climbing walk or catch a shuttle for a fee. Ferries from Oakland and Vallejo make connections to the Angel Island ferry. The open house and program will cost only $5.00, $3.00 for ages 6–17, and free for ages 5 and under. For more information, including ferry and shuttle prices and details, a list of speakers, and advance tickets, please visit AIISF or call (415) 348-9200 x11.